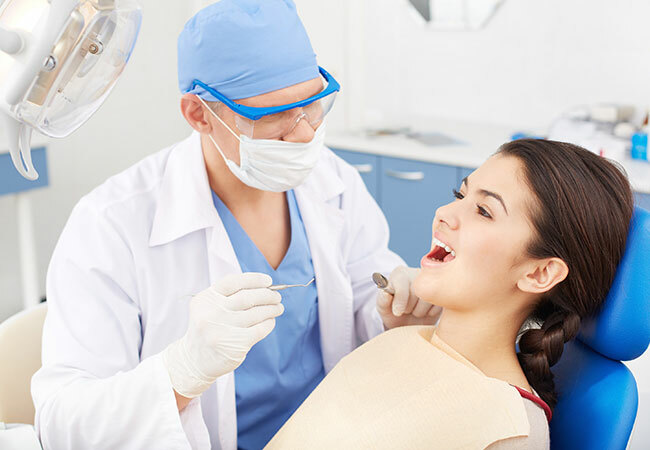 At our Dental Hospital, we offer superior services and high-tech dental techniques. Our highly qualified team of certified prosthodontists, as well as world-class dental laboratory located on site, helps to set us apart from other practices in the region. We believe that full mouth rehabilitation is essentially a work of art, and our specialists adapt the role of talented artists working to best serve your needs. Your customized treatment plan will allow you to restore health, beauty, and function of your mouth in the most efficient and cost-effective way possible. At any age a good set of teeth makes us feel confident and full of life.